The exam was mainly essay type (80%) and multiple choice questions (20%). To view the results of the 2012 bar exam announced in March 2013, click here. A total of 5,593 Law graduates took the annual Bar exams at the University of Santo Tomas (UST) administered by the Supreme Court during the four Sundays of October 2013 (6, 13, 20 and 27). 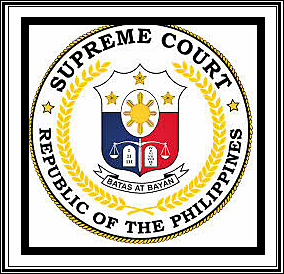 The Supreme Court (SC) fondly said that two pregnant woman Bar examinees and a 77 year-old man were not hindered by their conditions to take the exam. Meanwhile, SC said 300 examinees have decided to refuse and backed out to take the final test on October 27. Wishing you success on your chosen career.